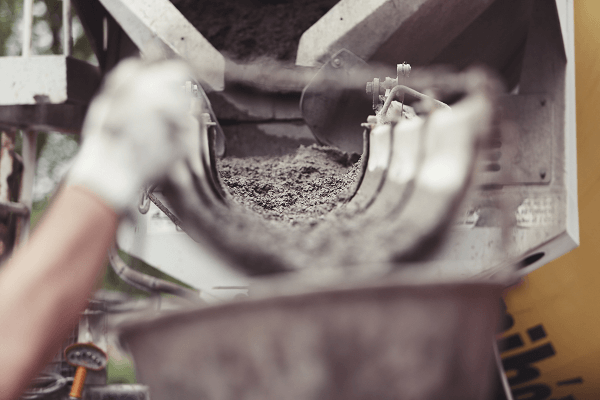 Are you thinking about buying a concrete mixer? From the size of the mixer to its power supply, there are plenty of factors to consider when you’re making your choice. The right concrete mixer can increase the efficiency of your business so it’s important to choose wisely. With a wide selection of concrete mixers for sale on Truck & Trailer, it’s easy to find what you’re looking for. 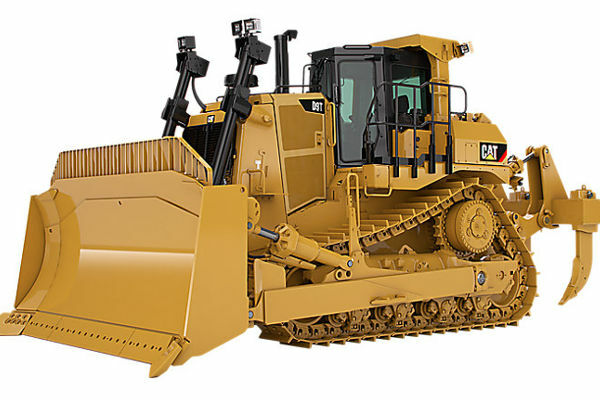 Like any equipment you buy for your business, you want to know that your investment is going to pay off. While purchasing a concrete mixer will require an outlay of cash, it could save you money in the long run. When you’re doing your calculations, consider how often you use a concrete mixer versus how much it costs to rent. If you decide to buy, you can find a wide range of different prices out there. Models that are more affordable are built from light materials while mixers made from heavy materials come with a higher price tag. If you use a concrete mixer a few times a week, a light-duty mixer is a suitable option. Another advantage of lighter equipment is that it’s easier to move from one location to the next. However, if you’re using the mixer frequently for heavy-duty applications, it’s beneficial to opt for a more expensive variation. Ultimately, you’ll need to take your budget into account when you’re selecting a mixer that will offer you the best value for money. The size and frequency of the task directly affect the size of the concrete mixer, and the drum size of the mixer is a vital consideration. 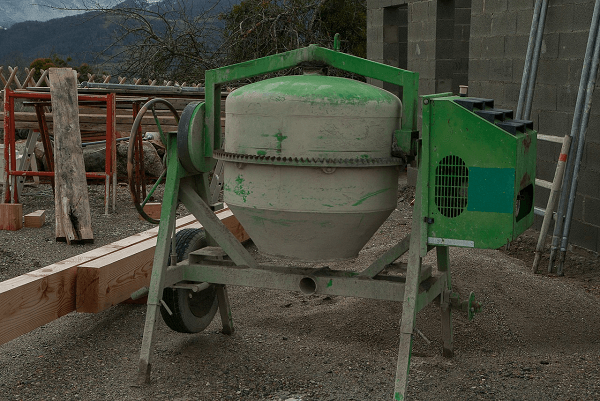 Before you buy a concrete mixer, consider what projects you’re going to use it for. From mini mixers to industrial-sized variations, there is a wide range of choices out there. To make sure that you get the most out of your mixer, you’ll need to make sure that the size of the mixer matches the size of the jobs your business is typically tasked with. When you start browsing through the different concrete mixers, you’ll notice that you have a choice between electric and gas variations. The advantage of a gas model is that it doesn’t rely on a power supply to operate. This means that you can move it to different locations on your building site without having to worry about the availability of electricity. The downside of these mixers is that they produce gas fumes. 4. New or second hand? 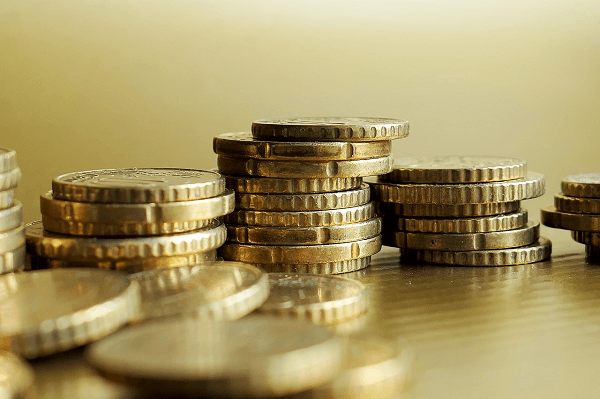 Are you on a tight budget? Buying a second-hand concrete mixer can help make your money go further. This option allows you to buy a good quality mixer without breaking the bank. 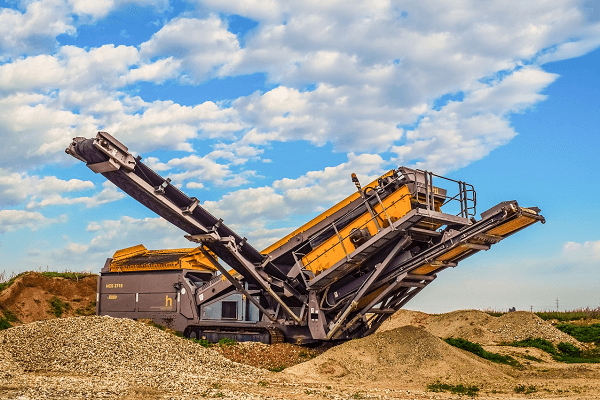 While you want to buy the best possible equipment for your business, financial stability is an important consideration when you’re making a purchase. Not only does the mixer need to fulfil the requirements of your business, it also needs to fit in with your budget. Consider the brand of the mixer and the reliability of the seller when you’re deciding whether to buy new or second hand. The age of the mixer and its condition will also have an impact on your decision. A mixer that is easier to start is more convenient to use and the starting mechanism also impacts its durability. You’ll have the choice between an electric and pull-cord start when you’re choosing a concrete mixer. The electric start variation is an easier option and it also results in less downtime due to broken cords. Now that you know more about the different factors that should be considered, you can find a concrete mixer for sale Truck & Trailer. Start by defining your budget, then browse through the different mixers to find the model that matches your requirements. Are you thinking about buying a concrete mixer? There are plenty of factors to consider when you’re making your choice. Read our blog to find out. 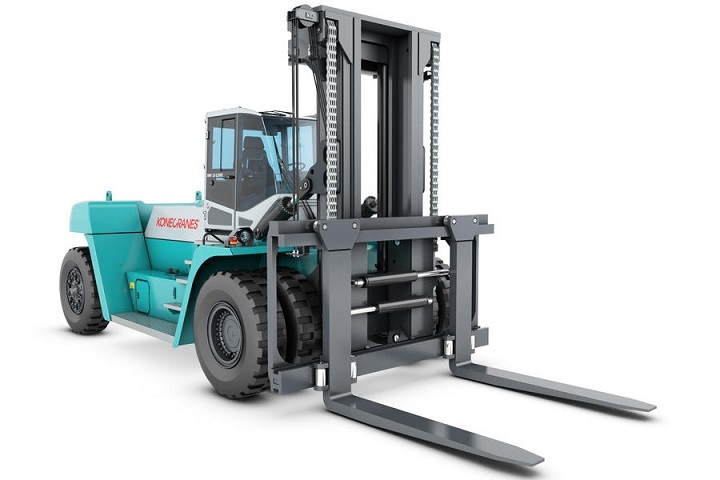 Previous story Electric Forklifts vs Diesel Forklifts – Which one is best for you?